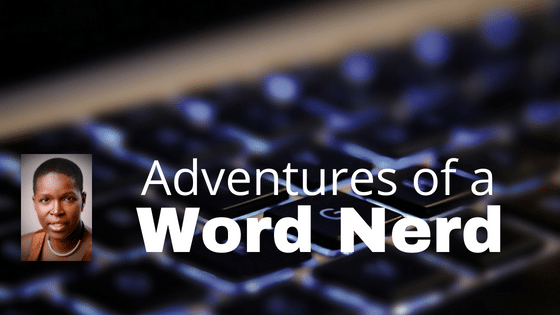 For a couple of years early in my online writing career, I had the joy of writing about words. Heaven for a word nerd and grammar geek like me. They were published on Daily Writing Tips, and here’s an almost comprehensive list! Want me to write content like this for your blog? This word nerd would love nothing better!